Ever since Irrfan Khan returned to the country since his treatment in London the actor has been in news. He is all set to star in the sequel of Hindi Medium – Angrezi Medium, also featuring Radhika Madan. Madan will be seen as Irrfan’s daughter in this film. There were speculations that Kareena Kapoor Khan will play the role of Irrfan’s wife and now Radhika Madan has put an end to all these speculations. 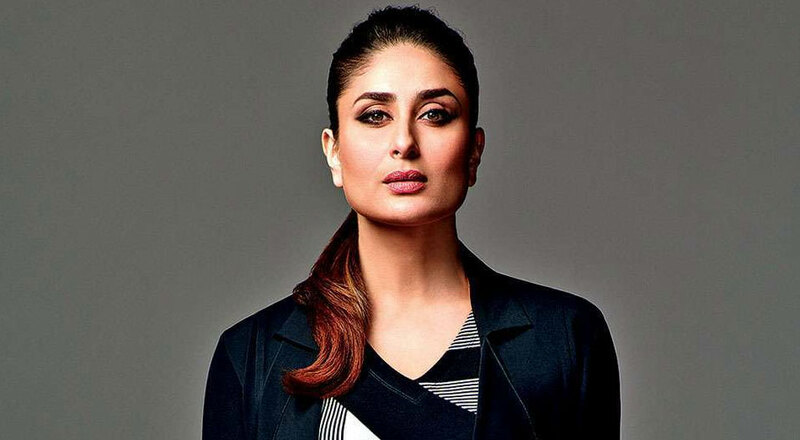 Now that is some good news for Kareena fans. On the work front, the actress is currently busy shooting for Good News with Akshay Kumar, Diljit Dosanjh, and Kiara Advani.